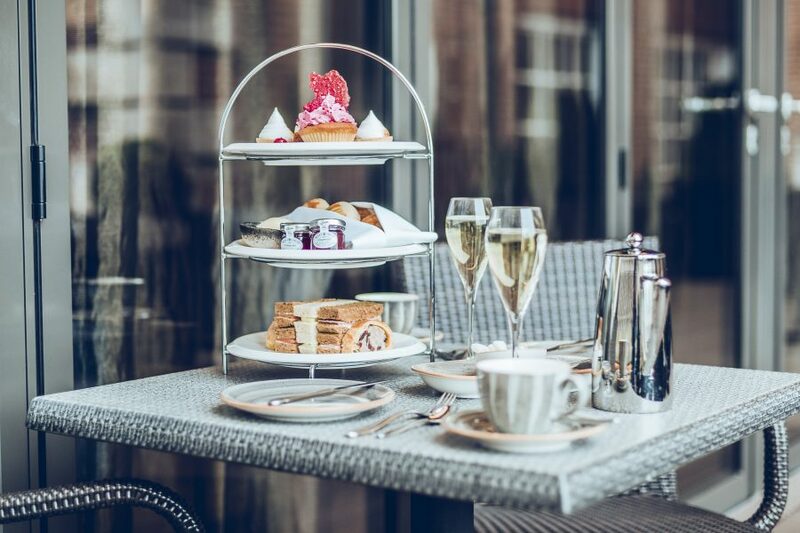 Our signature Grand Afternoon Tea showcases all we have to offer and is perfect for celebrating special occasions or treating family and friends. Join us in The Rise for a decadent selection of sweet and savoury treats. Create the perfect partnership with one of our Spa & Tea packages for an indulgent experience. 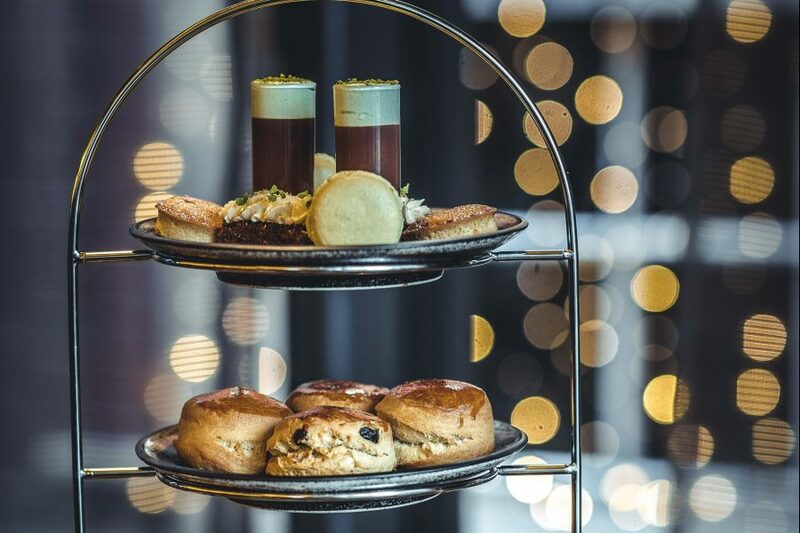 Enjoy Afternoon Tea in The Rise before heading down to the hotel’s atmospheric former vaults. Afternoon Tea is not just for adults at The Grand. 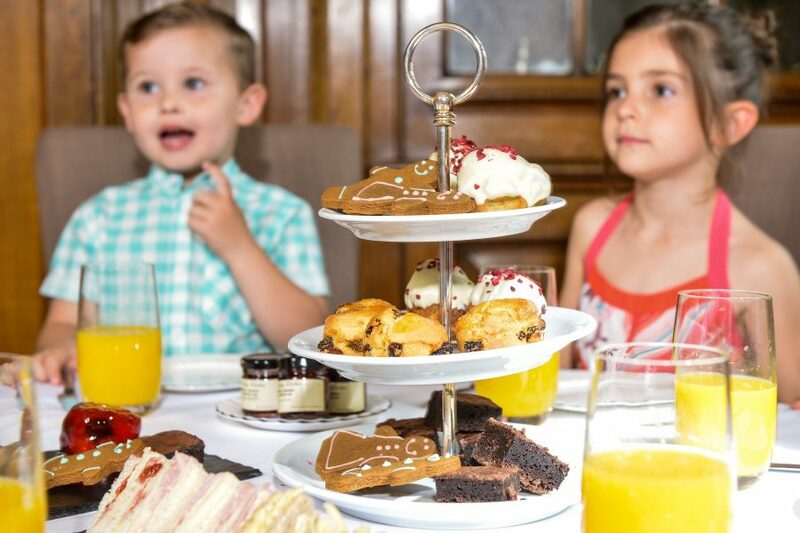 Enjoy the traditional experience with all the family with our Children’s Afternoon Tea that is bursting with classic treats, including jam sandwiches and jelly! 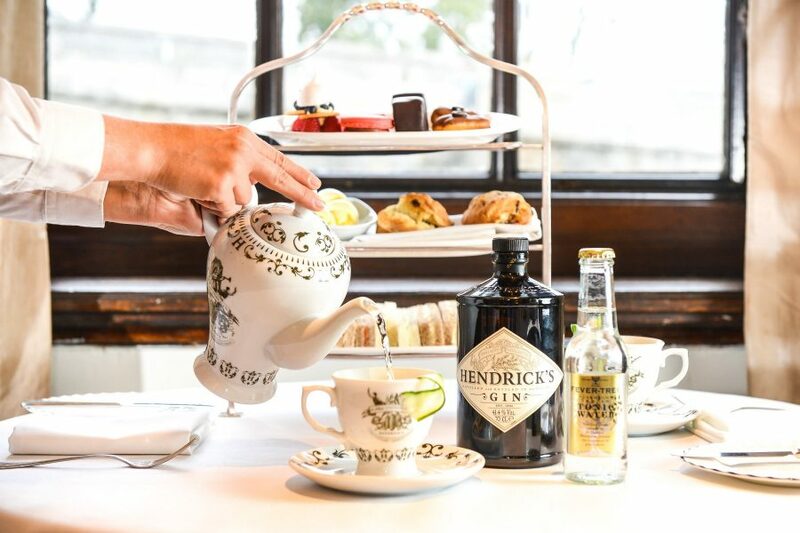 For a unique experience, with something a little stronger why not try Tipsy G & Tea complete with Hendrick’s Gin and Tonic teapot with all the trimmings, it’s Afternoon Tea with a twist.